Welcome to the third installment of Friday Night Fights, 2018. 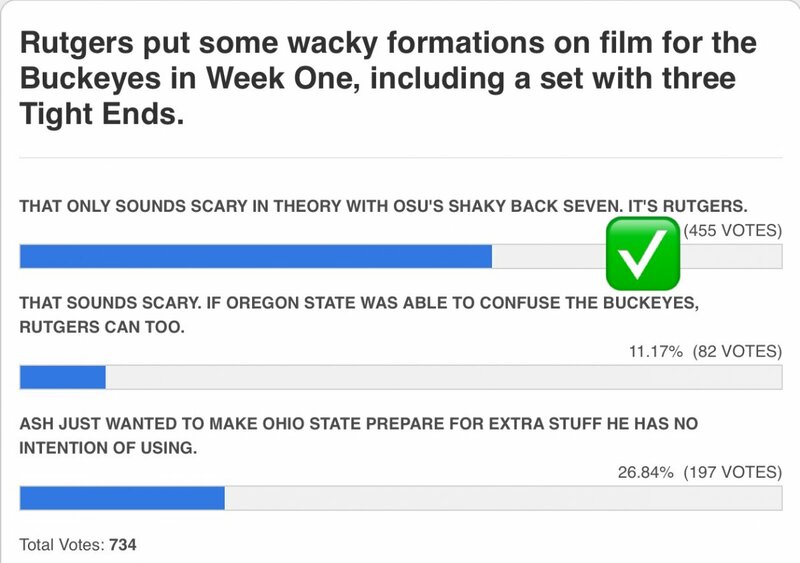 This series is your opportunity to prove how clairvoyant you are regarding Ohio State's upcoming football fortunes. It also gauges how good or bad your #takes are, should you choose to defend them in the comments. Ohio State's next opponent is the Texas Christian Horned Frogs from Fort Worth, which is where the best absolutely terrible college football movie of the 1990s was largely shot. Its cast was inexplicably good, starring Scott Bakula, Héctor Elizondo, Robert Loggia, Larry Miller, Jason Bateman, Kathy Ireland, Rob Schneider, Fred Thompson and current Buckeye Jordan Fuller's uncle, Sinbad. Rutgers got on the board with a field goal in 2018. It's now 271-27 Ohio State since the Scarlet Knights joined the B1G in 2014. Ohio State's defensive line didn't allow Rutgers enough time to run bread & butter plays, let alone tricky stuff. Haskins threw ropes and rainbows to wide-open receivers, and then Tate Martell came in and did the same. Michigan beat Western Michigan 49-3, keeping the Wolverines mathematically alive to win their state championship. That poor kid wore street clothes in the 2nd half. 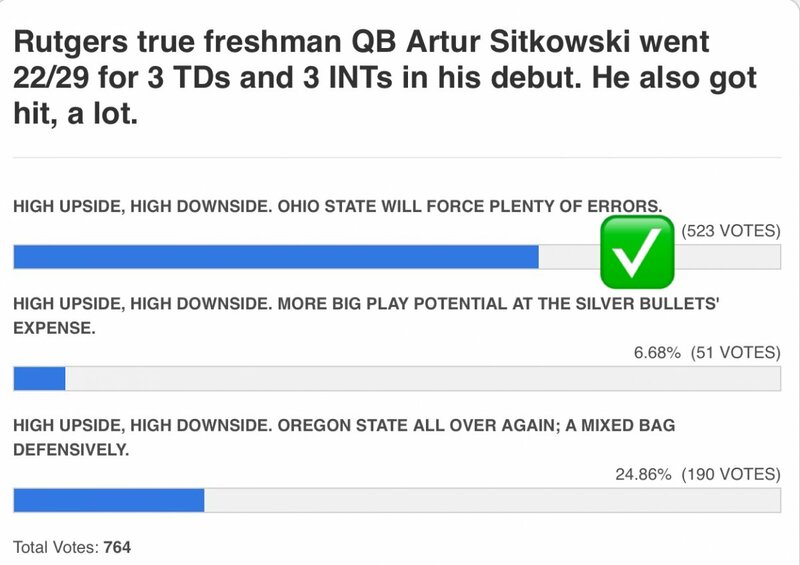 Sitkowski is not making it out of Columbus alive if that's how Rutgers is going to block Bosa. Apparently everyone saw the murder before it happened and yet the police did nothing to stop it. We love you forever, Demario. 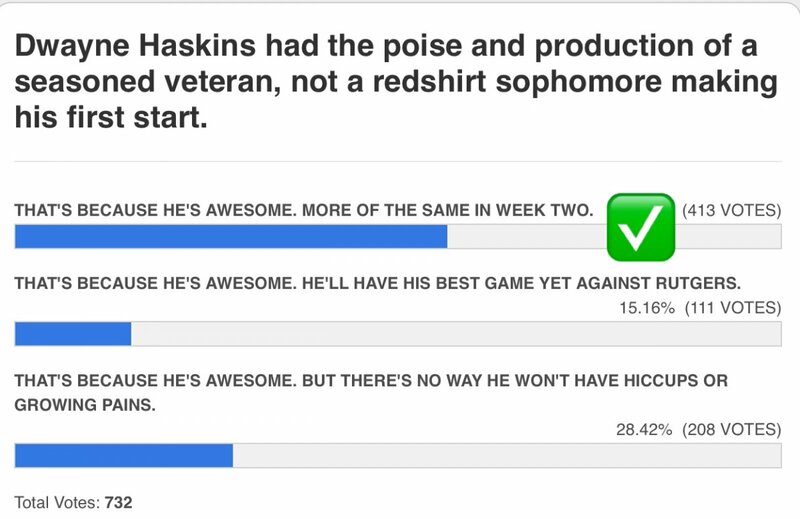 But returning punts requires fielding punts first. First road game of the year! TCU beat Stanford to close 2017 and has players on a dozen award watch lists in 2018. 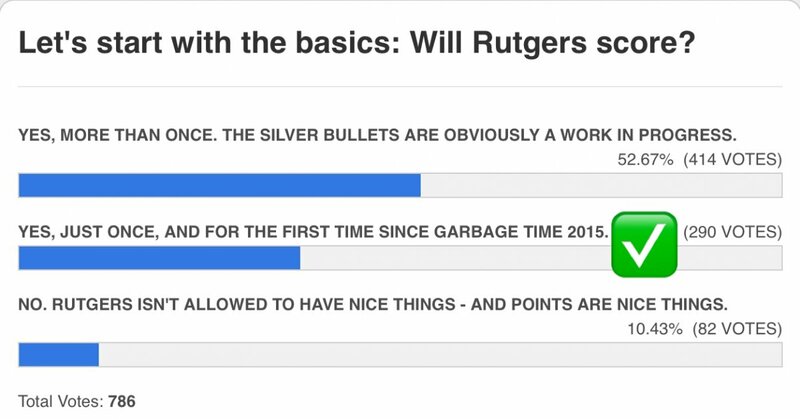 The Silver Bullets gave up 31 to Oregon State and then almost shut out Rutgers. Joe Burrow's No.11 LSU tigers head to No.7 Auburn on Saturday. 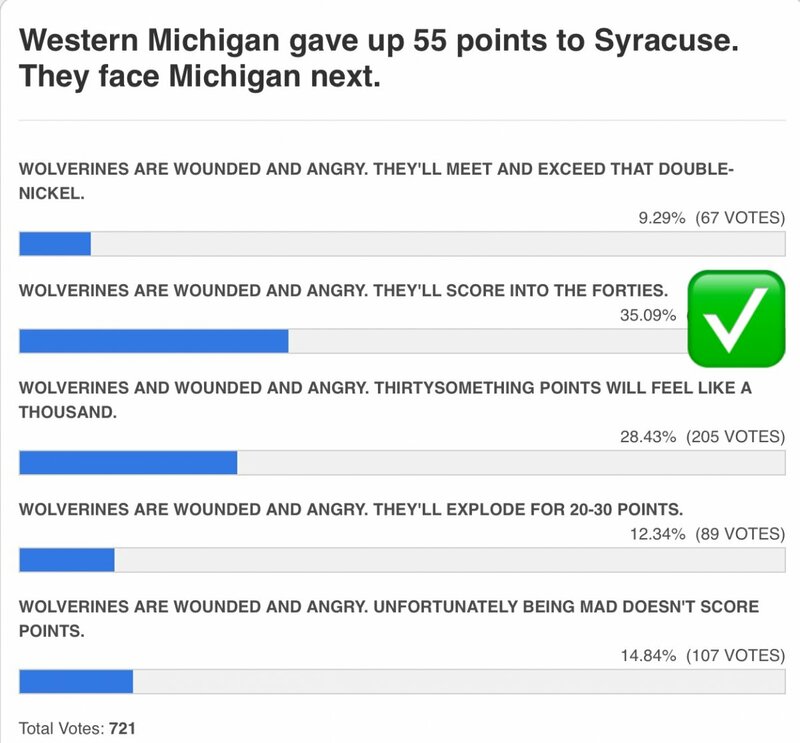 Michigan is up to .500 and winless Southern Methodist comes to town.